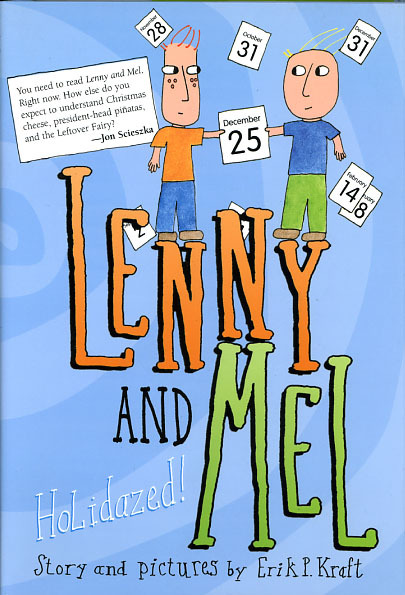 The first Lenny and Mel story was “The Leftover Fairy,” which appears in this book. I had thought it was going to be a picture book, but my editor liked the characters so much, he wanted more, so I gave him what he wanted. This book won the Delaware Diamonds Award in 2003. People often ask if Lenny and Mel are twins. Truth is, I never even thought about that when I started writing. I needed two characters to play of each other, even though they were both sides of me. It was helpful to the stories if they were in the same class at school, and here we are.